We have fit you before, but some time has gone by and you'd like us to review and adjust the position to fit your current needs and comfort. We have fit you before, but some time has gone by and you'd like us to review and adjust the position to fit your current needs and comfort. This may be needed if you've experienced a significant change in fitness (for better or for worse!) and/or feel like enough has changed with your riding goals or style to justify another look at your position. 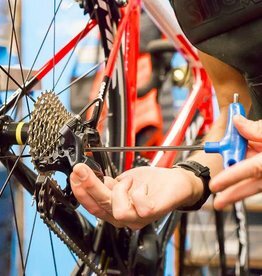 Our Professional Fit is the best way to optimize your fit and position on the bike. 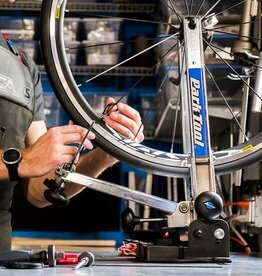 Ideal for road, mountain, or triathlon bicycles. Our sizing fit will help you determine the best style and size of bicycle based on your personal morphology and goals.